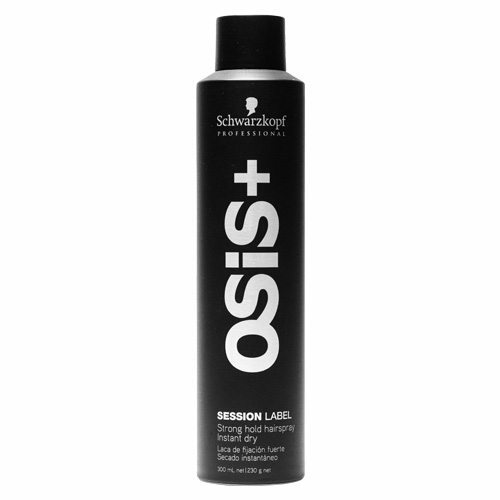 Schwarzkopf Osis Session Label Hairspray Strong Hold is a professional finishing spray which delivers uncompromising hold. 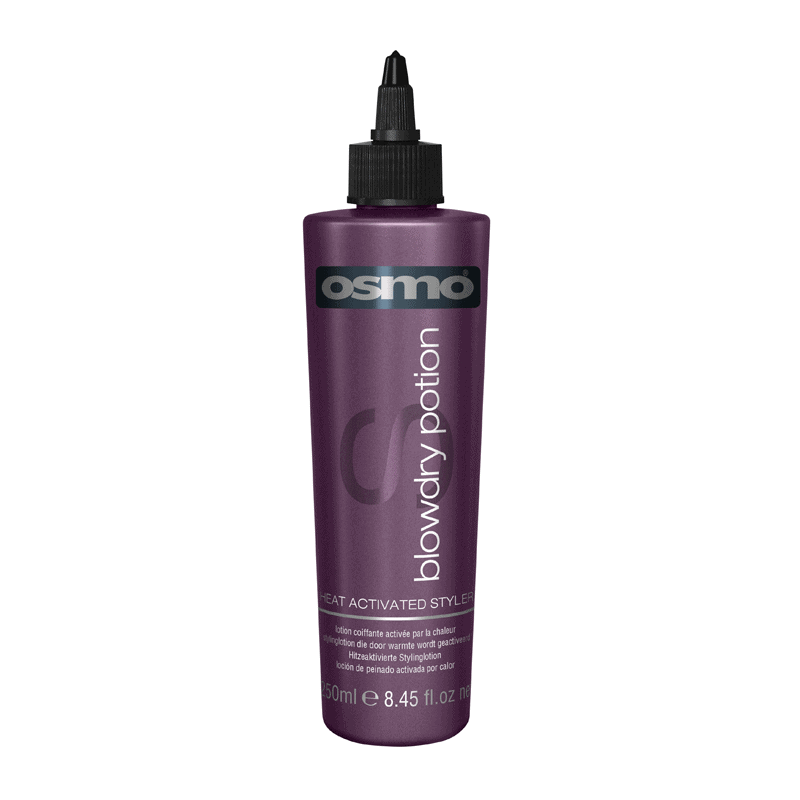 Utilising innovative Micro Diffuser Spray Technology, Session Label Hairspray Strong Hold delivers an ultra-fine mist with a strong hold to keep your style looking flawless throughout the day but is a cinch to brush out. 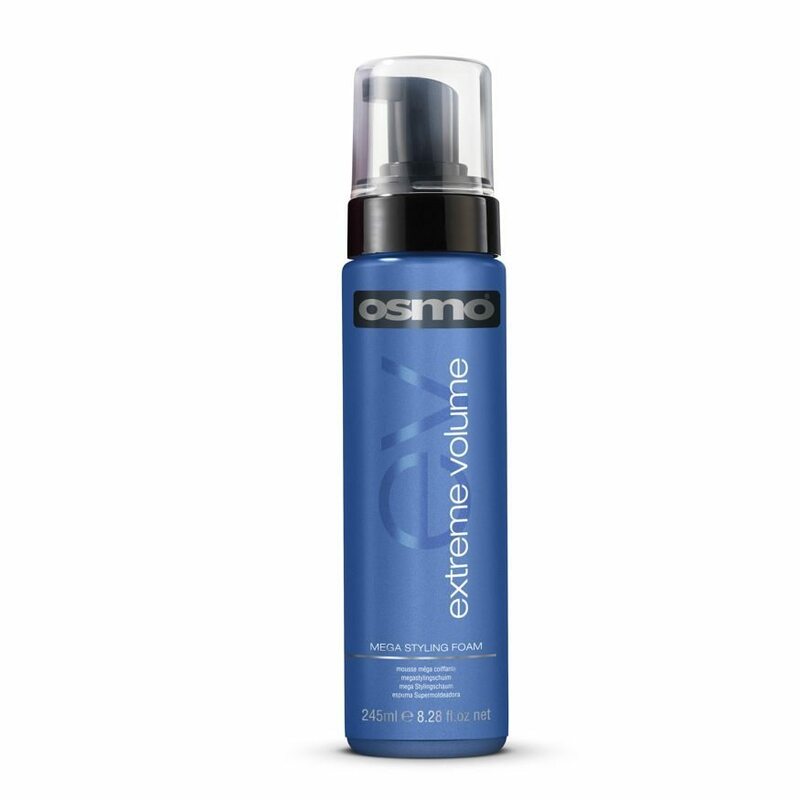 With long lasting style protection, Session Label Hairspray Strong Hold allows the hair to retain a natural, clean feeling with exceptional style hold. Did you know? 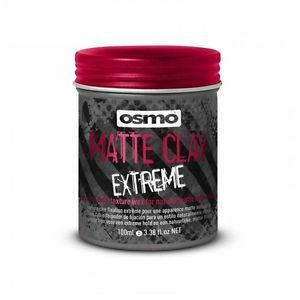 Osis Session Label brings session styling performance and premium styling precision to your fingertips for unlimited hair reinvention.